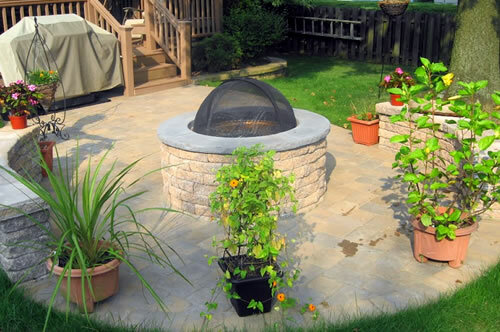 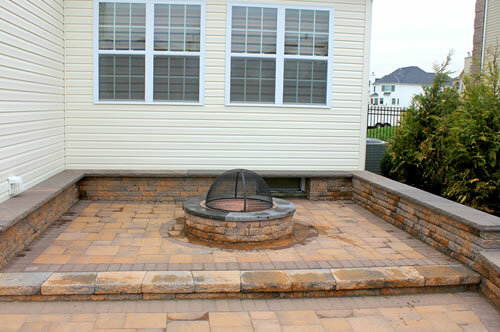 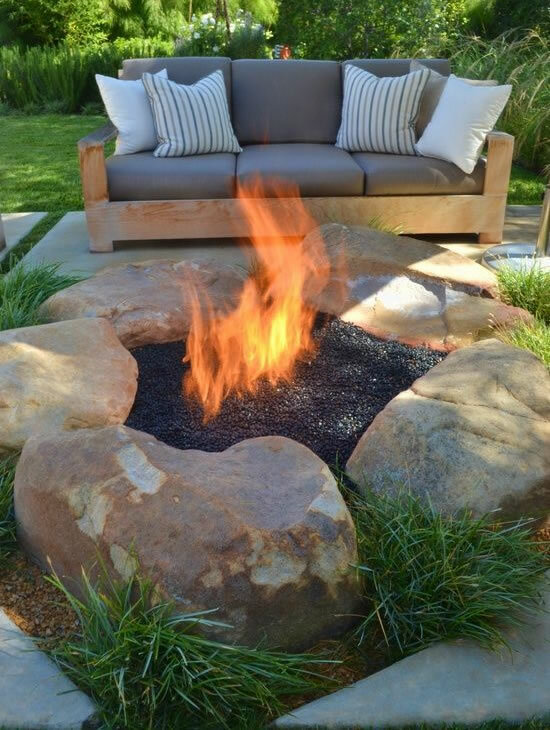 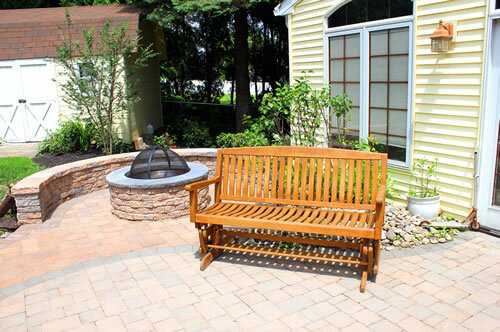 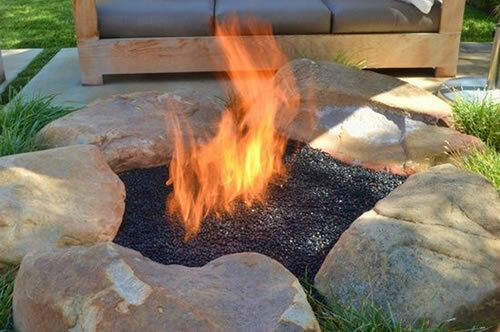 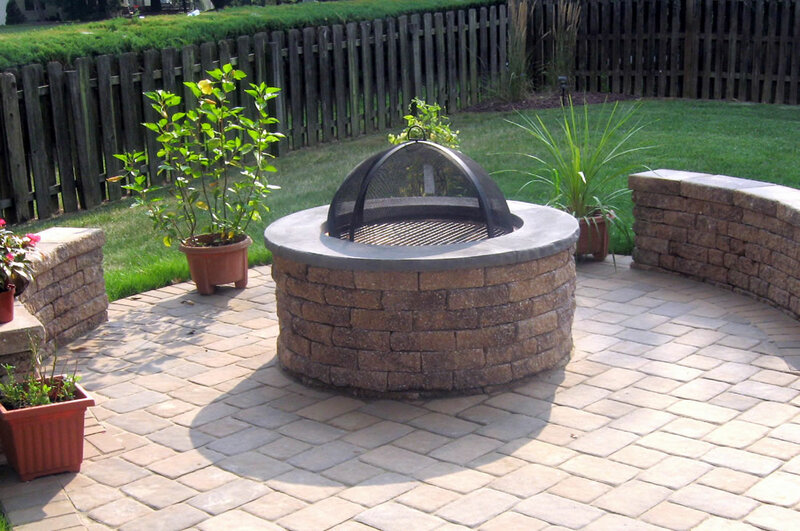 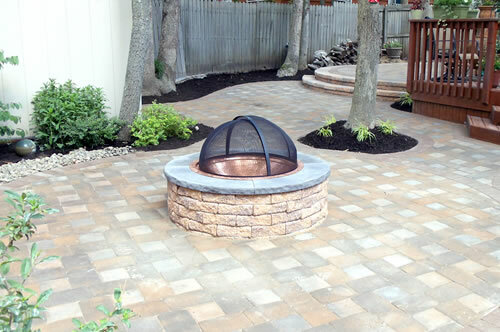 Nothing does a better job of anchoring an outdoor living room than an authentic outdoor fireplace. 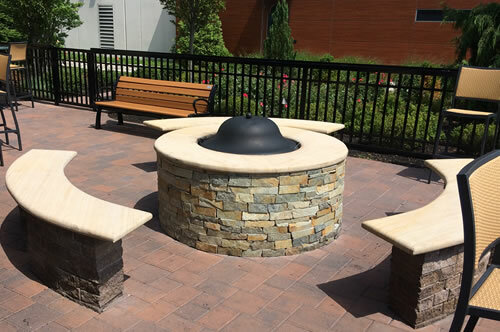 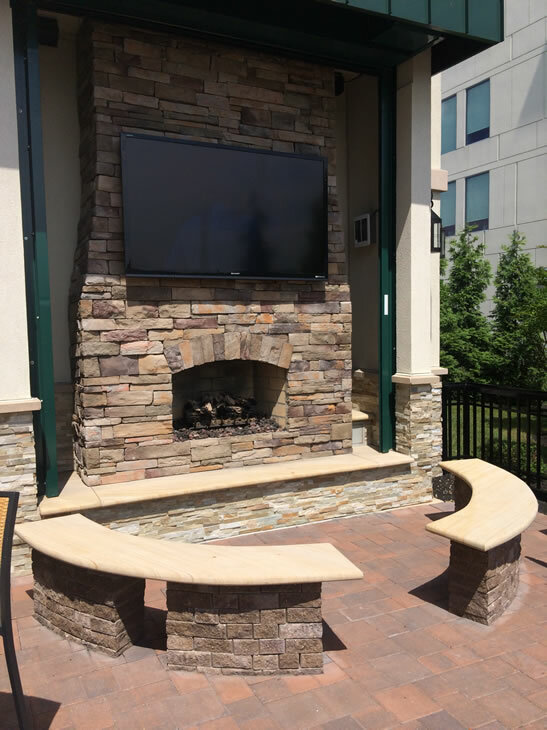 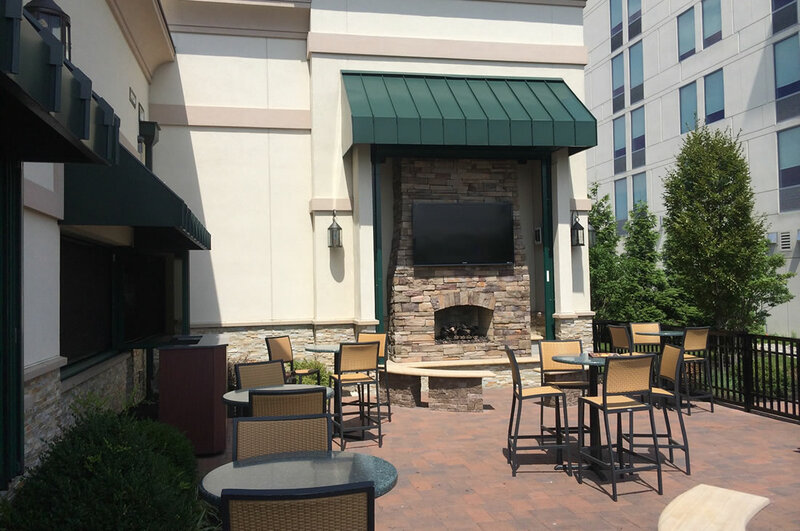 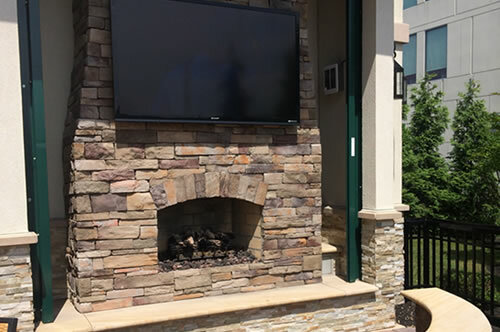 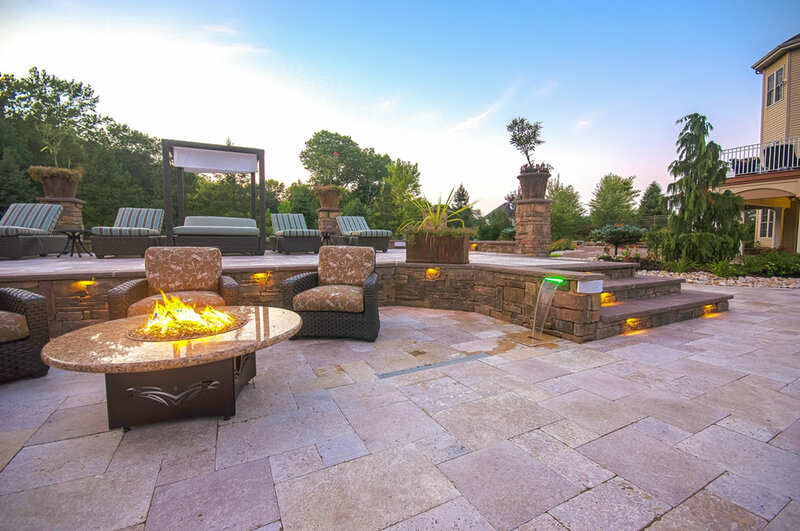 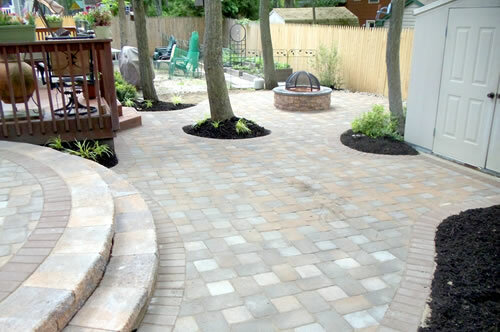 Our customers are thrilled with the results and often report spending more time in their outdoor space because of their fire feature. Outdoor fireplaces are not only visually compelling - the heat from a fire feature extends your outdoor season dramatically. 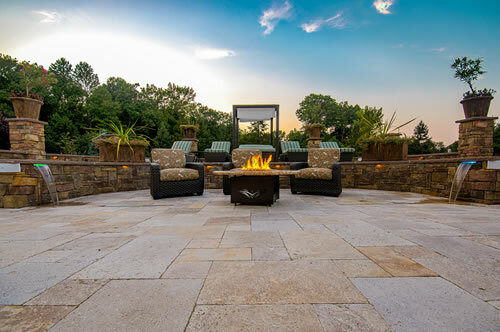 Fall and early spring are particularly delightful times of the year to roast marshmallows, pop popcorn or just enjoy the additional warmth of an outdoor fireplace.